The season may have just begun, but were are still counting down till Flo Golden South Classic on May 18. The Flo Golden South has rich history with some of the nations top athletes competing during their high school days. Register to make your mark on history here! 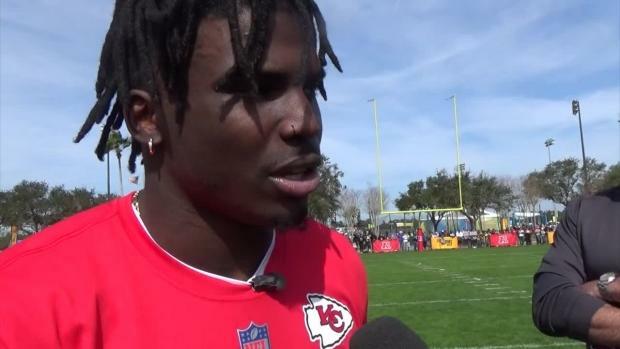 The fastest years in Flo Golden South history for boys sprints were 2012 and 2013, when gridiron stars Tyreek Hill (now of the Kansas City Chiefs) and Levonte "Kermit" Whitfield (formerly a wide receiver for Florida State) dominated the track alongside Trayvon Bromell (now a pro sprinter for New Balance). 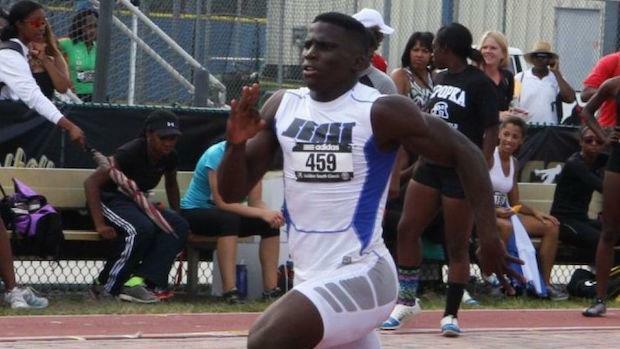 At meet time, Whitfield of Jones High School (FL) was ranked all-conditions No. 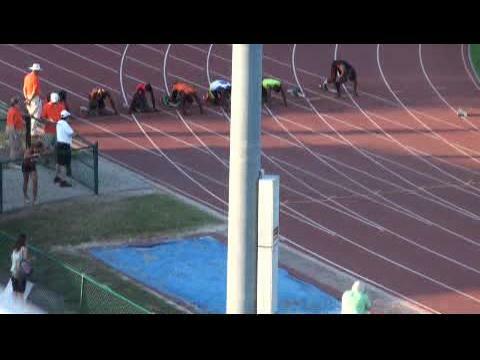 3 in the 100m with a 10.21 (+2.3) clocking from the Pepsi Florida Relays. 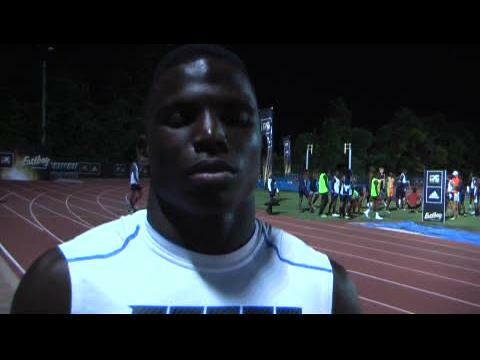 Fun Fact: the top-ranked, all-conditions 100m sprinter in 2012 was his cousin, Marvin Bracy, at 10.06 (+2.4)! Hill, of Coffee, Georgia, blazed to 10.19 (+1.7) in the 100m prelims--the sixth-fastest mark in U.S. history at the time! Could he surprise sprint royalty? The answer would be no. Whitfield, a junior, cruised to win the 100m final in 10.38 (+1.8) over Hill (10.41) and Gibbs High School (FL) junior Bromell (10.40). Whitfield and Bromell's times stood as the nation's No. 5 and No. 8 wind-legal performances of the year. 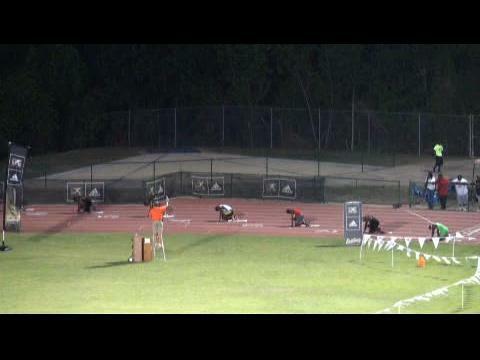 This drama set the stage for the 200m, and one of the greatest performances in prep history. 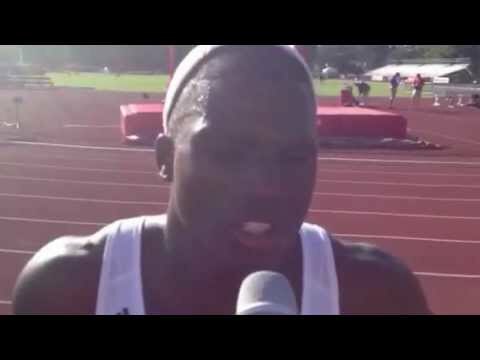 Already a sub-21 second 200m performer heading into Golden South, Hill lowered his best to 20.49 (+1.0) in the prelims--the fastest time in the nation that year. But he wasn't done yet. After the disappointment of losing the 100m--an automatic adidas Dream 100 qualifier--Hill stepped things up in the 200m final with a wind-legal time of 20.14 (+1.8), the second-fastest time in U.S. prep history. Watch the post-race interview below, where Hill talks about what 20.1 means to him. Hill's 100m prelims time of 10.19 and 200m finals time of 20.14 stand as Flo Golden South meet records. 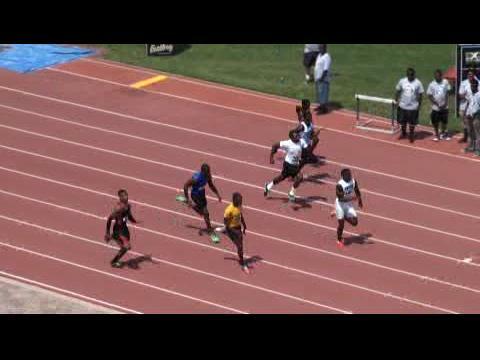 Just one year later, all-conditions national high school record holder Bromell (9.99/+4.0) PR) defeated wind-legal national record holder Trentavis Friday (10.06) in the 100m, 10.27 to 10.37--the No. 2 and No. 6 times in meet history. Click here to register for Flo Golden South, to be held on 5/18/2019.